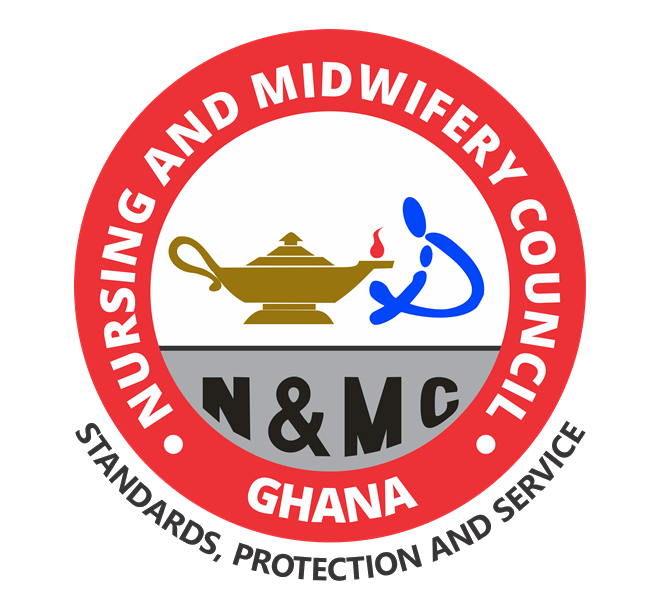 Nursing and Midwifery Council of Ghana, N&MC Ghana Induction Ceremonies Time-Table and Dress Codes for Qualified Nurse Assistants, Nurses and Midwives - 2018. 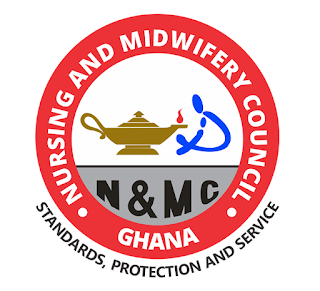 For those who trained in Brong Ahafo and Ashanti Regions. For those who trained in Upper East, Upper West and Northern Regions. For those who trained in Central and Western Regions. Inductees are required to wear their professional uniform. Inductees who are not properly dressed would be refused entry .